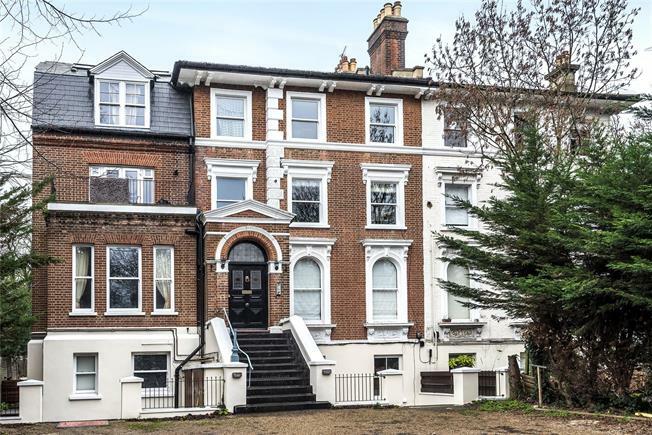 2 Bedroom Flat For Sale in for Asking Price £550,000. Luxury Apartment in Beckenham - the apartment incorporates a contemporary design, with a high end spec and with high end finishing. The building has retained its period character, both inside and out which are complimented by the unique internal finishing. The designs have incorporated products that are sourced from the highest quality resources and are highly environmentally friendly. This fabulous two bedroom apartment is located on the first floor. Developed by Domicilio Furnishings Ltd to a very high specification, the accommodation includes two large, stunning bedrooms, a large period reception room, one separate kitchen and one bathroom. Ceilings are high and really show off the forward thinking designs. The master bedroom and living room overlook the garden which is under plans for development in 2019. The same is true for the courtyard. The property has been modelled with the highest specifications: American wooden flooring has been incorporated and fitted throughout. This was sourced and provided by Cadorin, a leading Italian flooring company. To add safety and comfort, all flooring has been sound proofed. 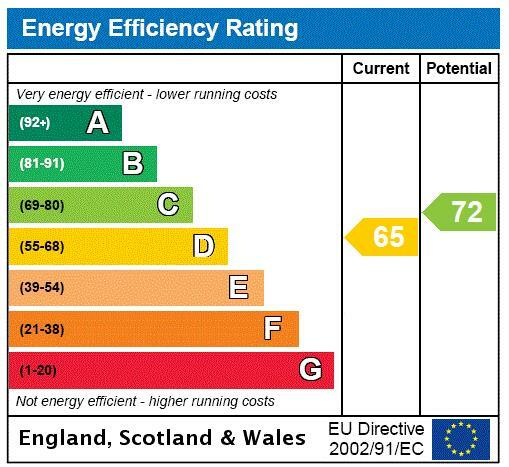 Electrics throughout the property have been replaced and fully comply with latest regulations. All the sockets and switch are from Focus SB. The developer has replaced all sash windows with Italian veneer double glazing sash windows by Comeca Group. Original window frames have been retained and restored to their original standard. Bespoke Italian made internal doors have been included throughout, designed and manufactured by leading Italian firm Comeca Group. Doors are solid wood in composition, fire proof and have chrome handles. The door to entry has been replaced with a very solid wood and fire door, again designed by Italian company Comeca Group. All radiators throughout the property have been replaced with a high spec brand. Nest thermostat has been installed. The bathroom includes handmade Italian Iris tiled, complimented by a bespoke grey marble vanity unit. Marble has been installed throughout the bathroom features. All walls and ceilings have been re-plastered. The kitchen is bespoke and made by SPAR Areda, a leading Italian brand. The wardrobe has been bespoke designed, manufactured and installed by SPAR Areda. Wardrobes have been designed to maximise space. The external of the building has been recently painted and roof replaced. The apartment is available for sale immediately.